Released back in 2009, the Yeti managed to make a name for itself by being different. The car looked cool and didn’t felt like the Tiguan, model on which it was based. 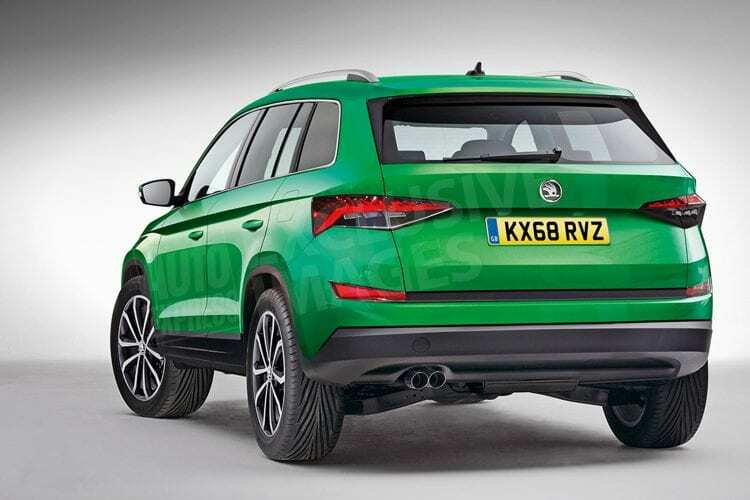 Unfortunately, the current version will have to go quite soon, and in its place, the 2018 Skoda Yeti will be released. 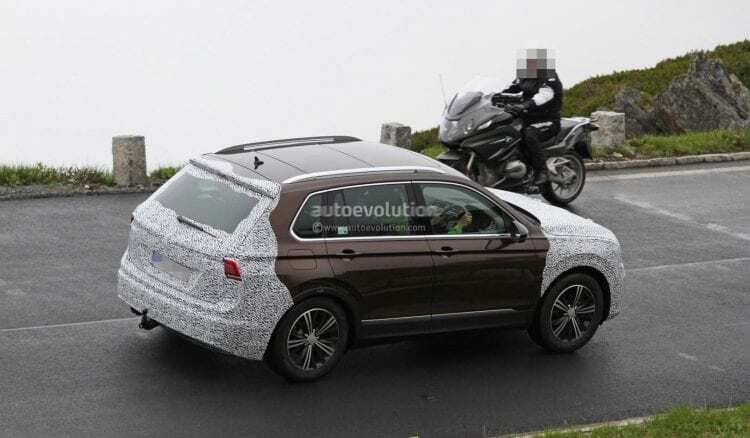 The bad part is that this new Yeti will be just a Tiguan with small changes to the exterior. Compared to the previous version this might be a real letdown, but we do understand this move by VW Group. We only hope that the Skoda will be better equipped than its counterpart while being cheaper. This was also the case in the past, even though it wasn’t much cheaper than its sibling. The new Yeti will be using the same MQB modular architecture also found in the Golf and the current Tiguan. This should allow it to be quite a bit lighter than before without sacrificing anything. In fact, the car will likely become stiffer, more comfortable and quite a bit more efficient. The price is still unknown at this point, but we expect it to be priced between the Seat Ateca at €19,900 and the Tiguan at €24,900. Even though the three will be priced differently, the actual equipment level and engines should be pretty much identical. The only real unknown factor so far is the release date, but we do expect the car at the Geneva Auto Show in 2018. Just like with its larger brother, the Kodiaq, the upcoming 2018 Skoda Yeti is going to borrow a lot from the design of the Vision S concept. However, even though this will be the case, only its front and rear will change. 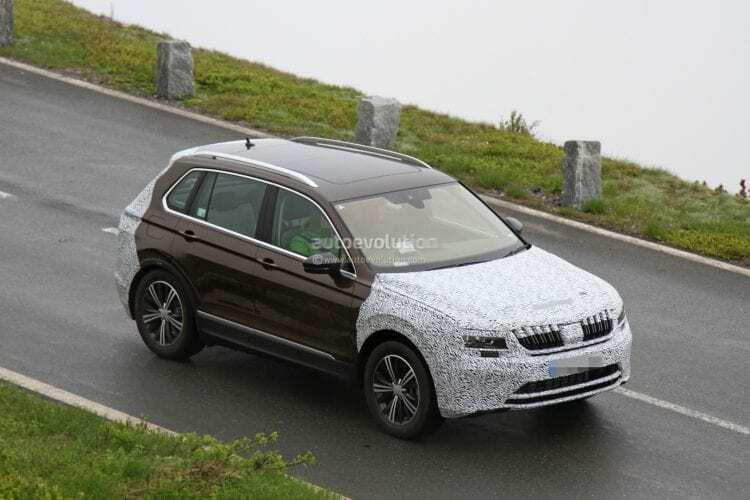 From the profile, the new Yeti will definitely look like a Tiguan, and this has been made clear since the first development mule. At the front, it seems that the very slim headlights found on the Vision S, and on the future, Kodiaq, might not be used on the Yeti. Instead, we could see something more similar to the ongoing Superb. The back, on the other hand, is still under wraps but it should be much closer in design to the concept car. Like with most other Skoda cars out there, the new Yeti could offer a great tradeoff between quality, space, and features. Even though the car is still under development, Octavia based interior is there to give us cues of what future model could bring. Skoda will most likely reuse some buttons, equipment and even layout in order to make a really familiar interior for their customers. We are also quite positive that the car will be well worth it, especially since it will be cheaper and better equipped than its sibling, the Tiguan. However, the seven-seat version might not be offered to differentiate the two. Due to its lower price, the 2018 Skoda Yeti will most likely come with a wider range of engines than the Tiguan. The base model is actually expected to receive a 1.2-liter turbocharged inline four petrol unit, or even VW’s new 1.0-liter turbo inline three which is capable of producing 105 horsepower. Further up the range, we should see a 1.4-liter turbo with as much as 160 horsepower. Many of us Yeti owners will be sad to lose the individuality and practicality of the current shape. In 4222 of length , you get lots of interior space, yet a footprint smaller than a Corolla, Mazda 3 or similar small car. So it’s manouvrable, parkable, flingable, turnable, etc etc. Add two inches of width and six inches in length and it would be a very tight squeeze in our garage, alongside our new Fabia. Garages are smaller, parking spaces are smaller, car parks are squeezed into tighter blocks, roads are more congested and yet the new Yeti is half a category bigger than the old. And Skodas point of differentiation will be lost: most Skodas currently occupy a space half a category between VW models (eg Fabia sits between Polo and Golf, Octavia between Golf and Passat). The new Yeti on the other hand looks like being in exactly the same territory as the Tiguan. Disappointing.